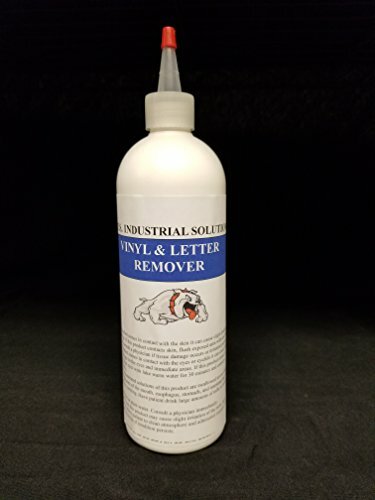 Vinyl & Letter Remover Note:: Use caution when using Vinyl Remover on 100% Polyester and 100% Nylon as it has been known to cause discoloration of the fabric. Flip the shirt inside out and place a cloth inside of the shirt, separating the front and back fabrics. By doing so, discoloration of the fabric can be avoided. Use Vinyl remover sparingly on Dry Fit shirts as it tends to cause more vinyl residue to break off onto the shirt. For Easy Weed Extra or Reflect All vinyls, use additional Vinyl Remover to remove the extra strength adhesive on these materials. View More In Heat Press Machines & Accessories. If you have any questions about this product by Vinyl & letter Remover 16 oz, contact us by completing and submitting the form below. If you are looking for a specif part number, please include it with your message. Agar Industries Rosin Pre Press Mold for DIY Solventless Extraction & Pressing - 3" x 5"
Sarira C Extra Thick(.33") Black Silicone Foam Pad,High Temp Heat Press Pad Mat,Flat Heat Press Replacement,Silicone Ironing Mat,11.4" by 14.9"